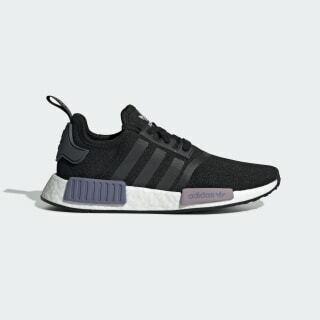 Neoprene mesh NMD shoes cushioned with Boost in the midsole. Modern materials put a fresh spin on an archive-inspired style. These NMD shoes are built with stretchy neoprene mesh. They're cushioned with Boost to give a responsive and energized ride. 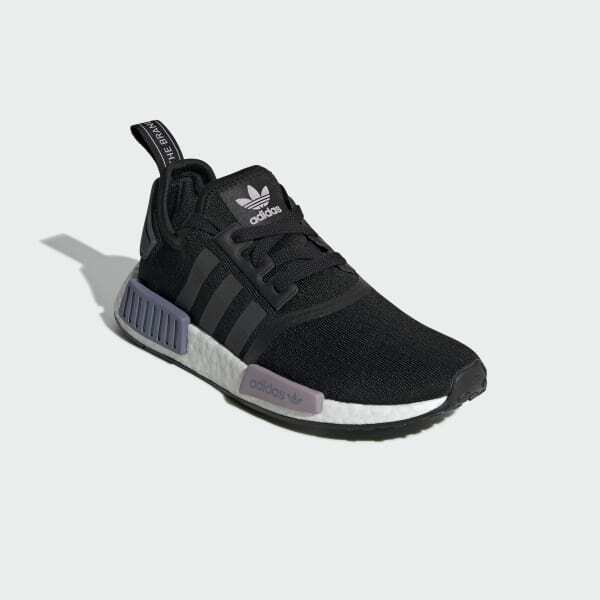 Distinctive EVA midsole plugs echo the original NMD sneaker design from the '80s.